Experience a day in the life of a real seafarer! 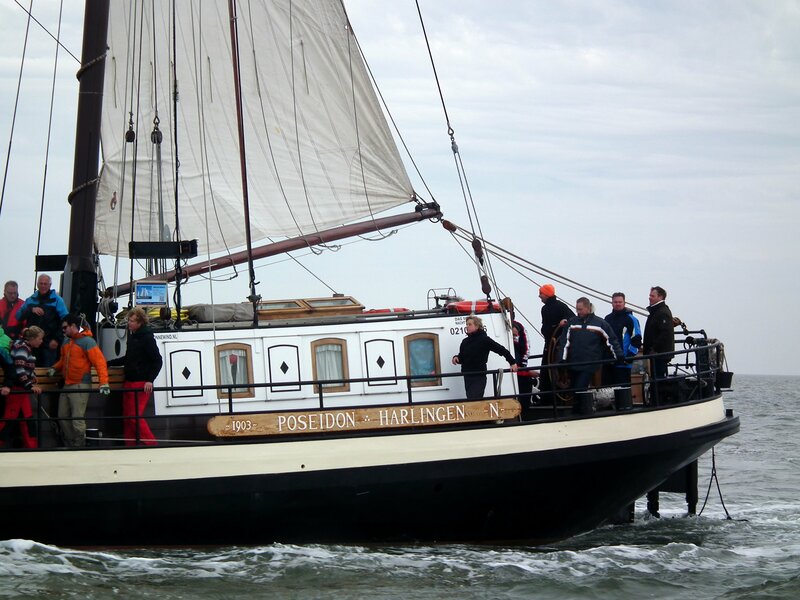 Step aboard the Passaat, the Aldebaran or the Poseidon and take a day trip to the Wadden Sea. 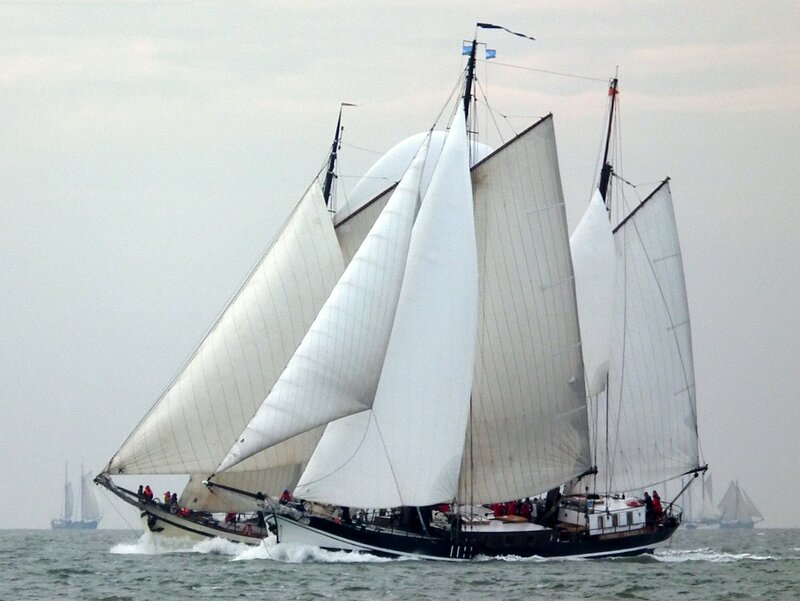 Zonnewind Sailing Trips offers two different day packages. 9 a.m.: a word of welcome from the crew and a short introduction on deck. If you wish, you may assist the crew while sailing. 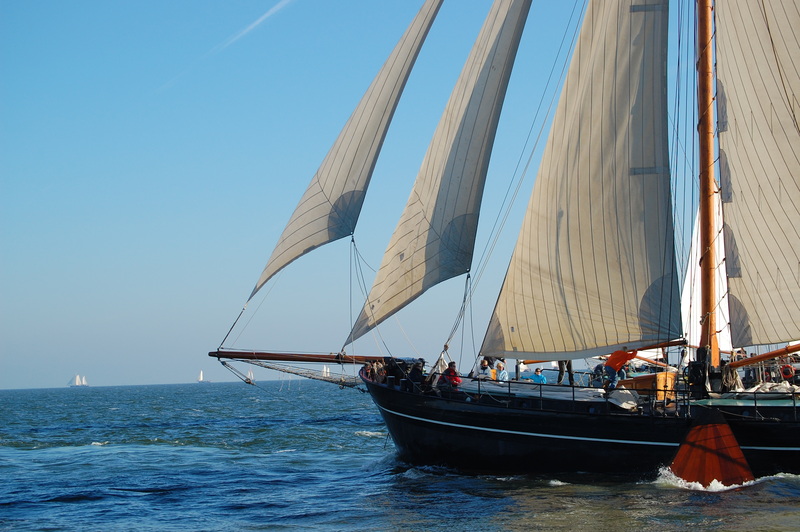 9.30 a.m.: the ship will depart and set sail in the direction of the Wadden Sea. During the day, coffee with ‘Oranjekoek’ cake and a lunch will be served. 2 p.m.: the ship will sail back slowly in the direction of Harlingen. 3 p.m.: the bar will be open from this time. You can enjoy a cup of coffee or tea, soft drinks, beer, red, white or rosé wine here. 6 p.m.: The ship will moor in Harlingen. Easy and cheap parking is available at Willemshaven harbour in Harlingen for €6 a day. You can make a reservation with BDS at Westerzeedijk via info@bds-harlingen.nl or on telephone number +31/(0)6/23372947. 6 p.m.: three course dinner aboard the ship. All menus include salad, baked potatoes and cooked vegetables. The day package will go ahead when at least 20 passengers have registered. When between 20 and 25 passengers sail along, the cost of the day package will amount to €129.50 per person. When more than 25 passengers are present, the price for those in excess of the 25 will be €99.50 per person. The day package will go ahead when at least 20 passengers have registered. When between 20 and 25 passengers sail along, the cost of the day package will amount to €136 per person. When more than 25 passengers are present, the price for those in excess of the 25 will be €105 per person.